Trondheim is the oldest of Norway’s major cities, and its old heritage can still be traced in and around the city centre. The marvellous Nidaros Cathedral, the second largest church of Northern Europe, towers over the city centre, which is roughly the area inside the meandering Nidelva. The city boasts a rich, cultural heritage, but is still a major centre. 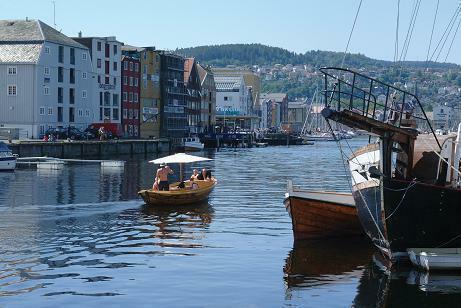 Even if the size is modest, there’s a lot going on in Trondheim. 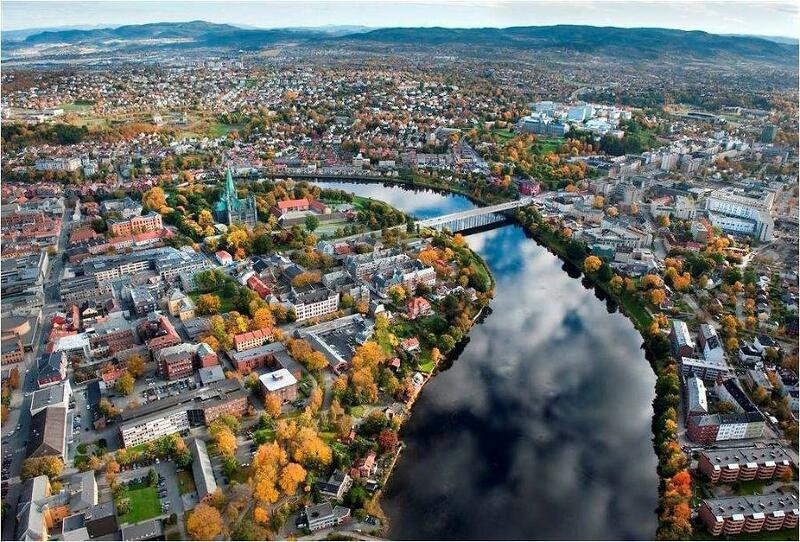 Music, arts, culture, alternative politics, nightlife, student life… all combines into making Trondheim one of the most exciting city centres of Northern Europe. 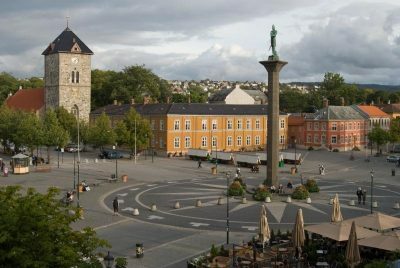 History The city celebrated its 1000th anniversary in 1997 but, contrary to popular belief, Trondheim was not so much of a center for the Vikings, as it was founded at the end of the Viking Age. However, it was the religious center of northern Europe during the Middle Ages and a vital hub for North Atlantic trade, giving it plenty of characteristic mansions and harbor houses. For centuries, Trondheim was the northernmost mercantile city in Europe, giving it a special “edge-of-the-world” feeling. This also resulted in a more outgoing international culture than many other Scandinavian cities at the time. 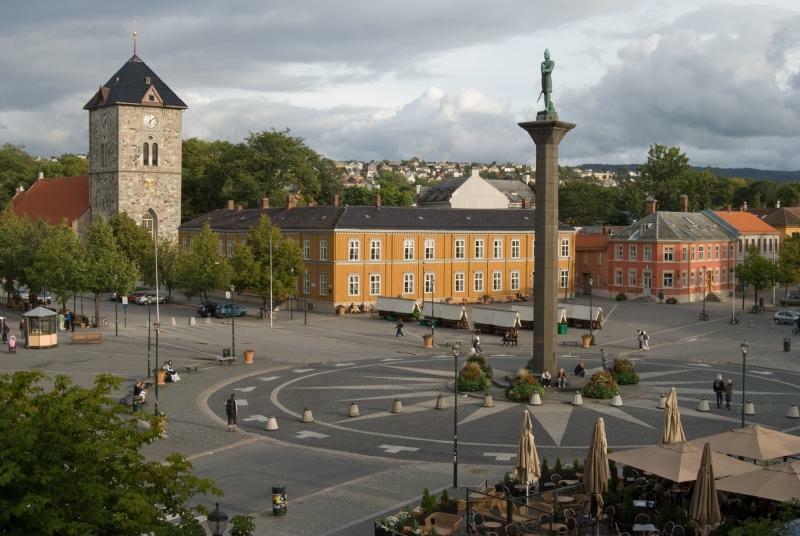 The inhabitants like to call their city the historical, religious, and technological capital of Norway.